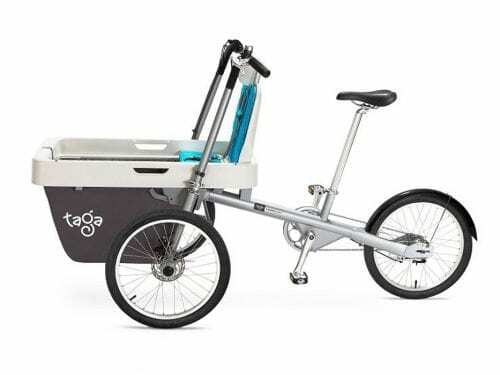 The electrically motorized version of our beloved family-bike Taga 2.0. 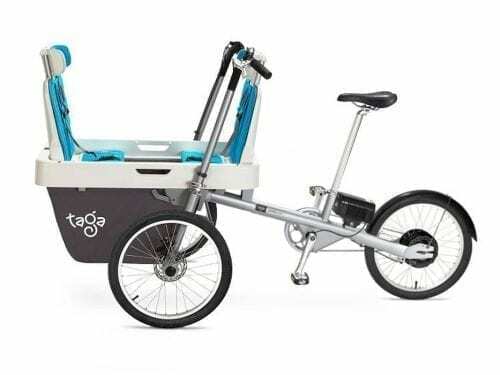 The Taga 2.0 Electric delivers fun, joy and more power to your family time rides. 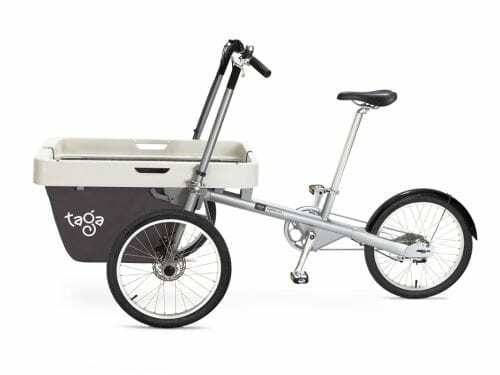 CRAZY TAGA 2.0 SALE STARTING $999! Every day is an adventure, and every moment is a memory in the making. 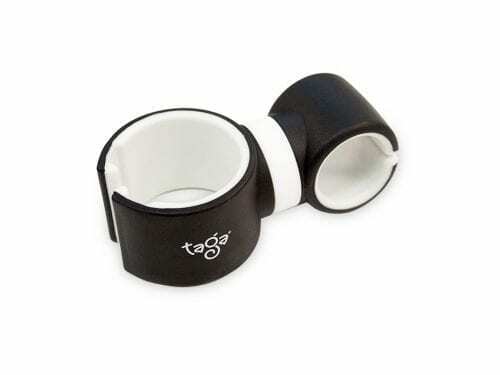 Relish the moment with Taga, create the memories, and be inspired to experience the world in a whole new way!